Enjoy the comforts and luxury of your own home without the hassle and upkeep. 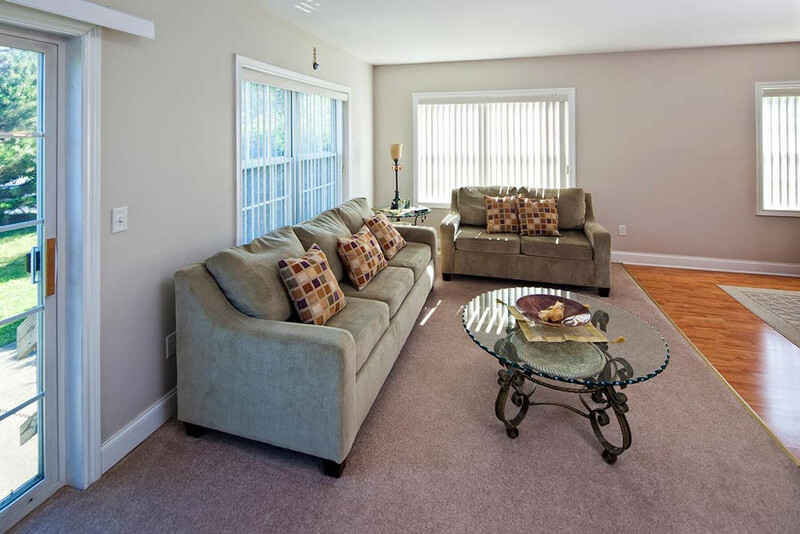 Town Hall Terrace features a diverse collection of townhouses for rent on Grand Island, NY, with spacious bedrooms, modern amenities and some of the latest features. 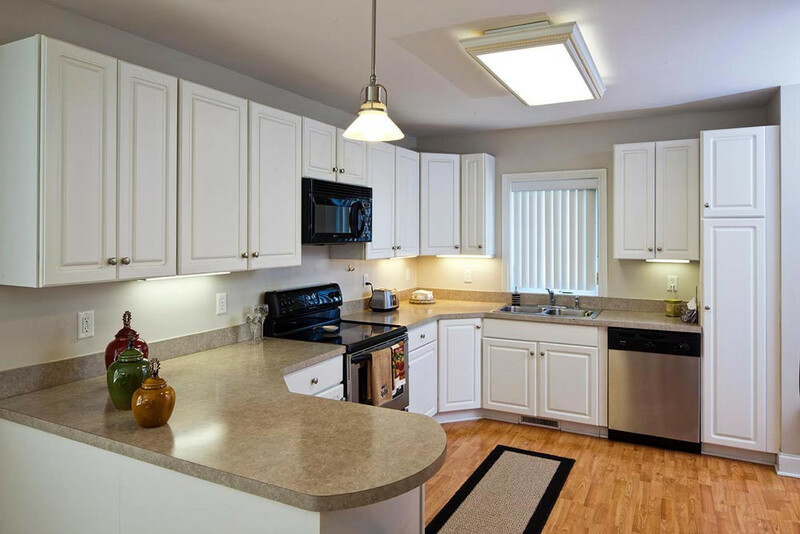 Choose from recently remodeled or classic models in the beautiful and quaint Grand Island community, located only 15 minutes from Buffalo and 6-7 minutes from Niagara Falls. Town Hall Terrace has a variety of 3 bedroom townhouses providing a fabulous location within a peaceful and relaxing community, as well as interior comforts that you will be happy to come home to. Each of our different styles of townhomes is ideal for growing families as well as young professionals. 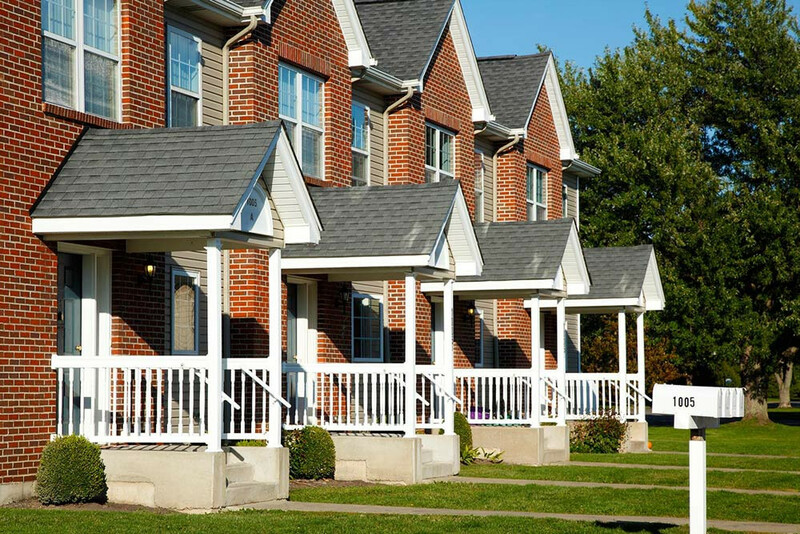 All utilities can be included in your rent to make monthly bills easy, and there are several pricing options available on the three different town home models. 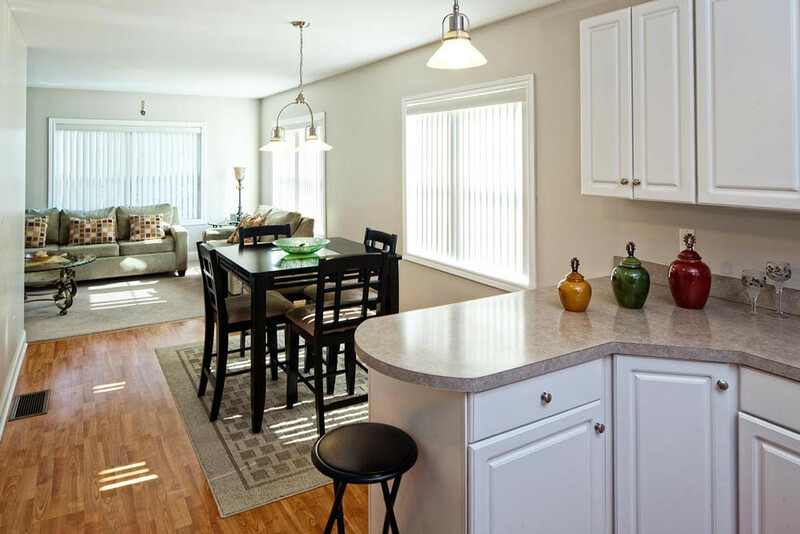 Take a look inside the townhomes with a glimpse through the gallery. Contact Town Hall Terrace or schedule a tour of your preferred townhouse online. For your added convenience, you may even include gas and electric utilities in your rent so you only have one bill to pay each month. * For your added convenience we give you an option to include both gas & electric utilities in your rent for an additional $265.00 /month.